Robert Mackenzie, or ‘Macka’ as he’s known, is not your average entrepreneur. Seven years ago, the married father-of two decided to take a break from his successful sand extraction business and whisk his family away for the adventure of a lifetime. 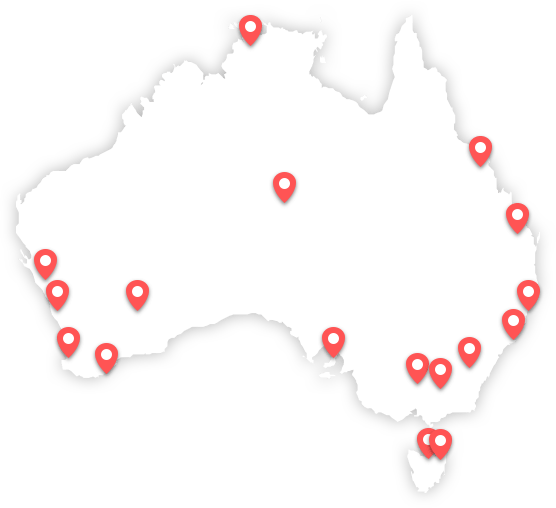 The jovial Australian Macka, hadn’t so much as looked at a map before they set off from their home in Salt Ash, 200 km north of Sydney in New South Wales – but that was all part of the fun. Together the Mackenzies travelled over 26,000 km during their year-long odyssey, home-schooling their children, then aged 10 and 11, along the way. “The highlight for us was meeting the Aboriginal tribes that lived over 800km from a main road – let alone shops or restaurants. They welcomed us so openly into their village – and even into their homes,” he recalls. “We bonded closely with one particular family and later invited them to visit us in Sydney. And so too were the Mackenzies happy to return home to the family business – Macka’s Sand & Soil Supplies. Founded by Macka himself in 1992, the company shifts around one million tons of sand every year from the southern hemisphere’s largest sand deposit. 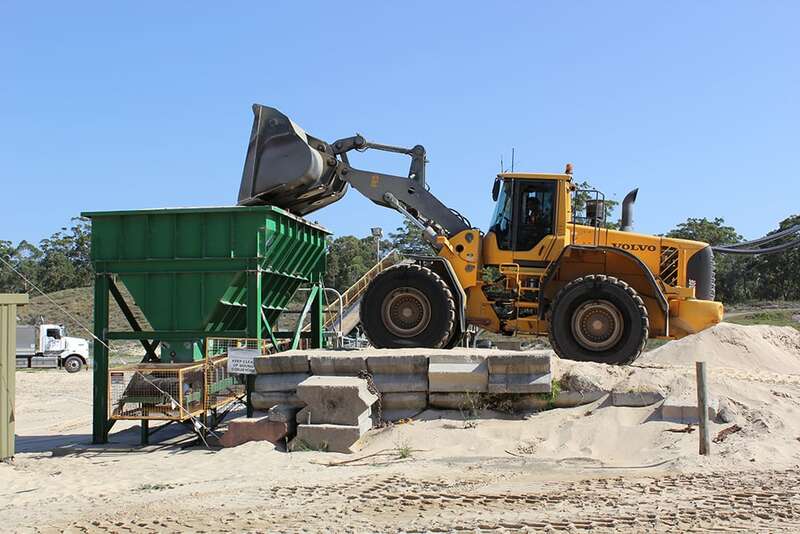 With his original pit almost depleted, Macka recently purchased the rights to begin extraction of a 300-acre area that contains an estimated 154m tons of fine sand. Climbing up to the deserted coastal dunes, far from the tourist trails, is like stepping into another world. The vision of such vast quantities of fine, white sand is breathtaking. 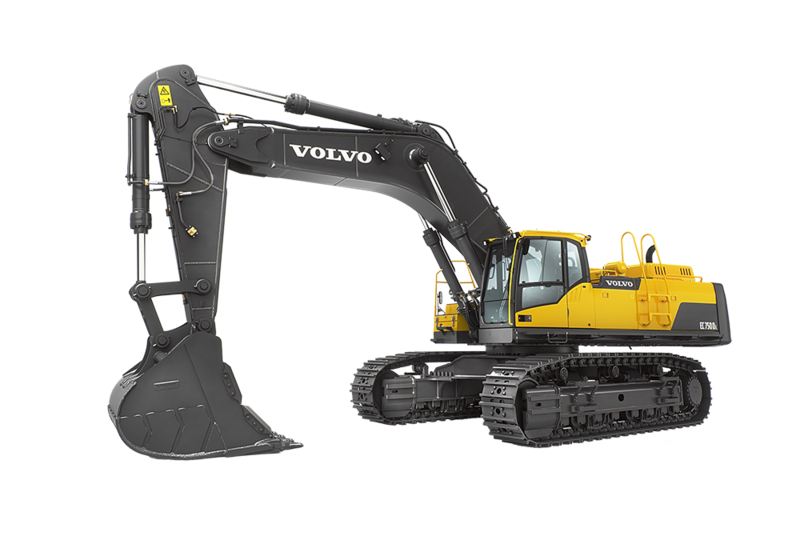 Macka’s Sand has a fleet of 10 Volvo Construction Equipment (Volvo CE) machines that work for up to 12 hours a day, six days a week. 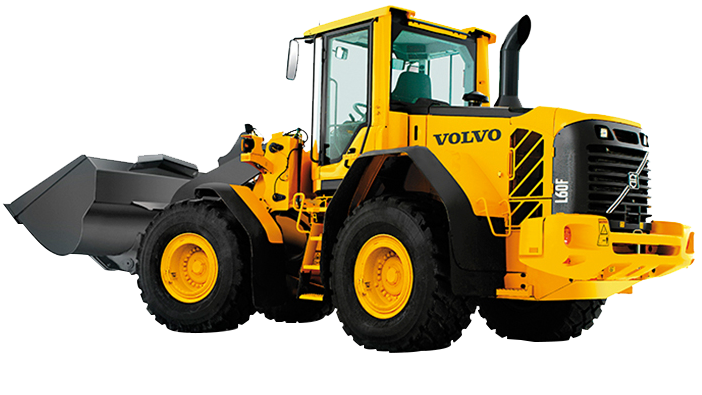 Macka owns six wheel loaders – the newest of which is an L220 from Volvo’s G-Series range. 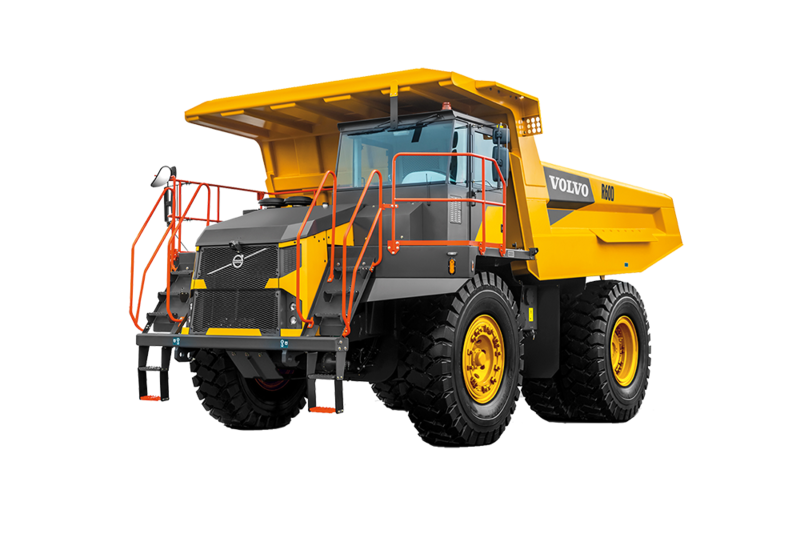 He also has four articulated haulers – two A35Es and two A40Es.“Working on fine sand all day can have a huge impact on machines – but Volvos are by far the best ones for the job,” explains Macka. 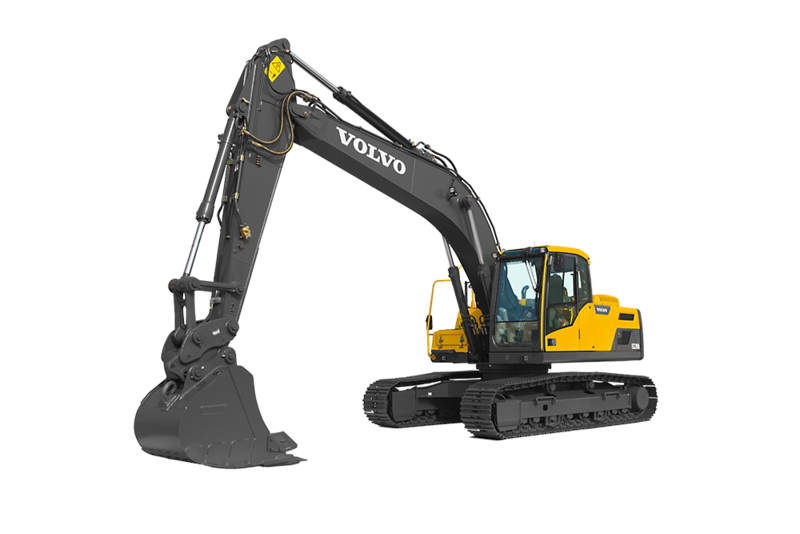 “Despite the difficult ground conditions, Volvo machines are durable and that increases their resale value when it comes to selling them. That’s another important factor when we decide which machines to buy. 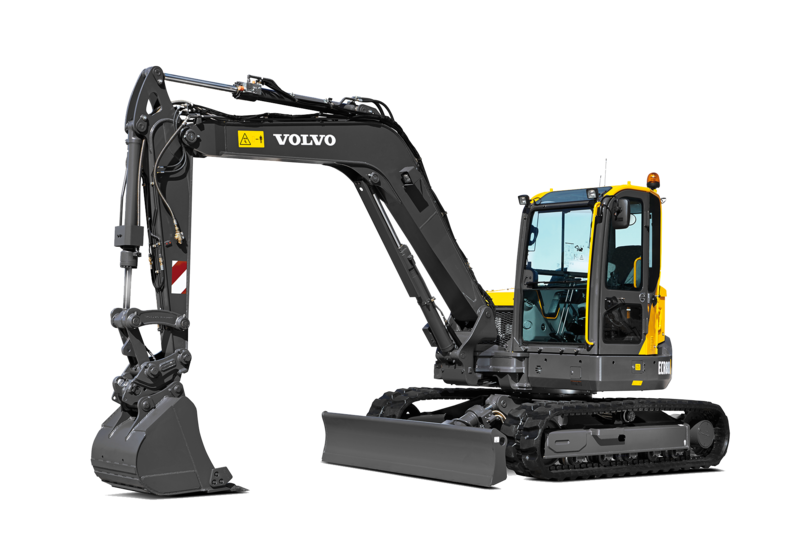 Macka’s Sands has worked with Volvo’s Australian national dealer CJD Equipment for many years and built up a strong business relationship. “Especially in recent years, CJD Equipment has really listened to our requirements and helped us source the equipment we need and maintain it,” says Macka. 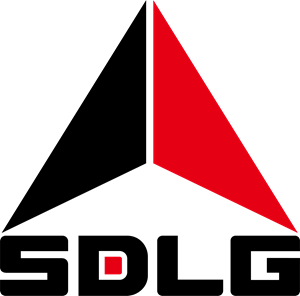 “Machine downtime has a huge impact on our business because we have 150 trucks and dogs (large trailors) coming in to be filled everyday – and if one of our machines is down, it’s difficult to keep up with demand. The service we receive from CJD is fast and reliable, which is exactly what we need. 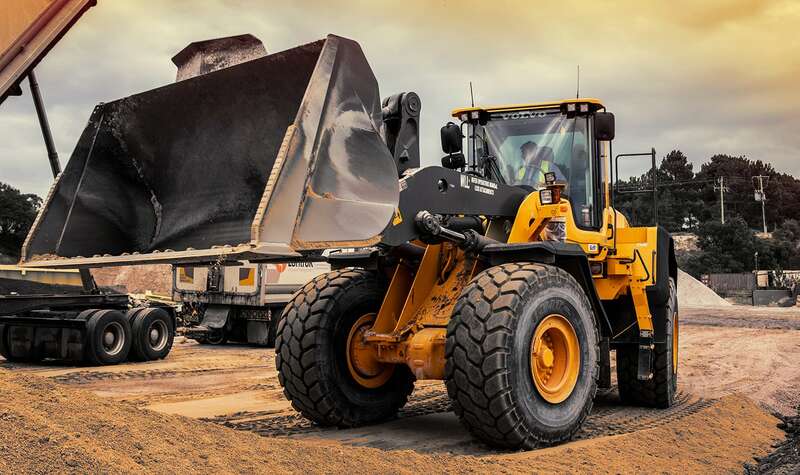 The new G-Series wheel loaders are an evolution of previous generations, enhancing the existing operator features that have made Volvo loaders so popular down the years. 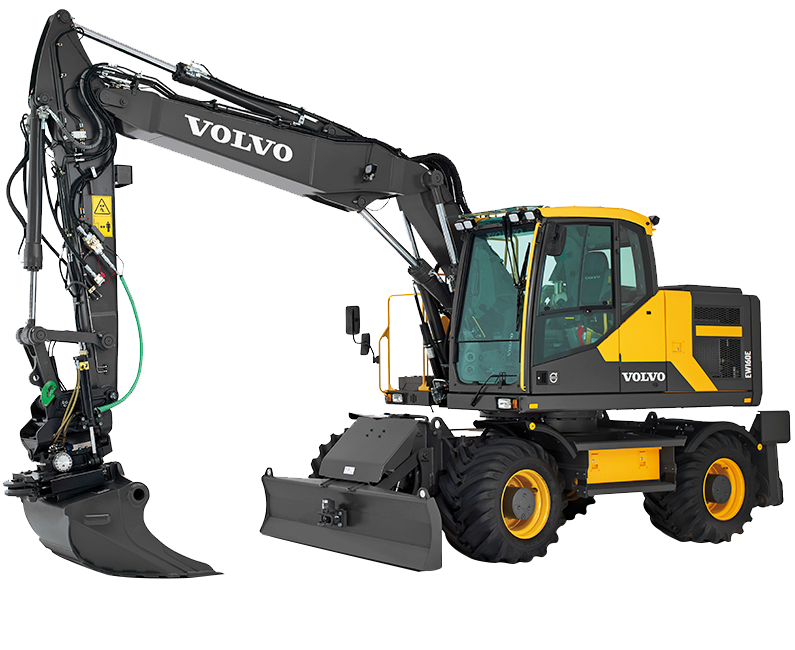 With safety at the heart of all Volvo products, this is also a key feature in the design. 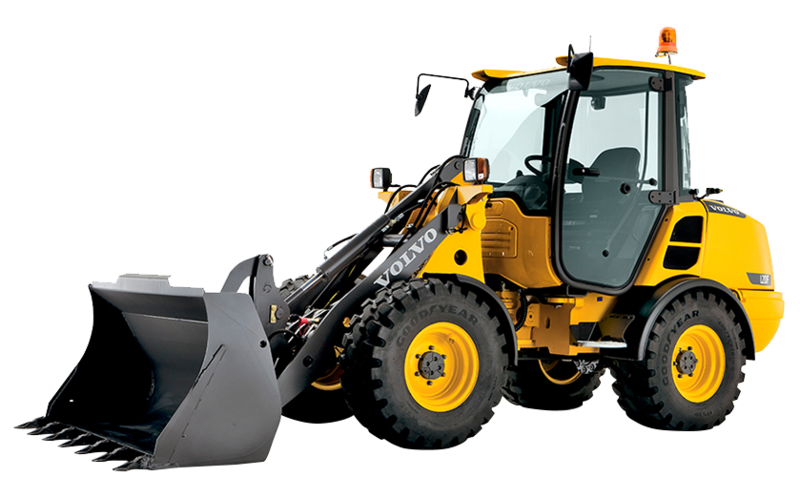 Large expanses of glass in the driver’s cab give a commanding view to the front and sides, while the machine’s rear-facing camera completes the 360° view around the machine. The ergonomics of the controls inside the cab are designed around the driver to maximise safety, efficiency and ease of use. 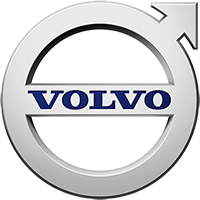 Steve Morrison, an operator who’s been with Macka’s Sands for four years, says: “When I started here, it was the first time I’d operated a Volvo – and they are luxury compared to other brands. 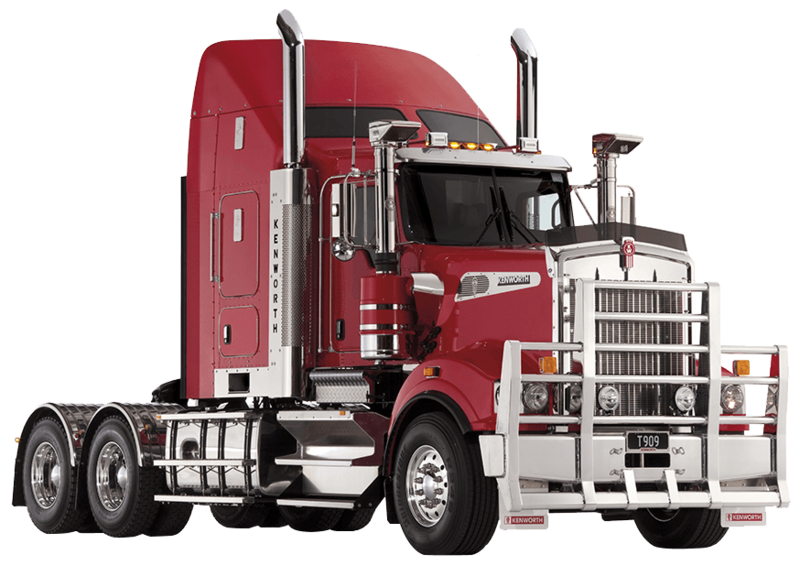 It has heaps of power and no blind spots, making operation easy so we can concentrate on getting the job done – and enjoying it! Climate control, a radio, a comfortable seat and sun shields are added benefits that we take for granted in the 40°C heat of the Australian sunshine. 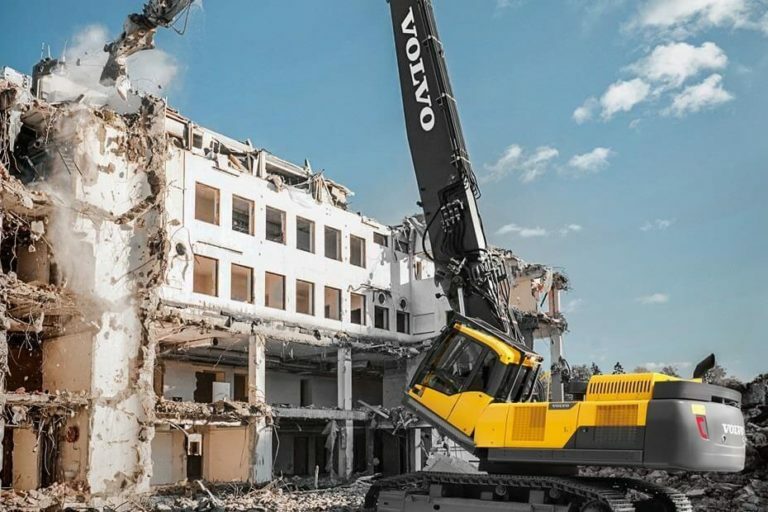 Macka himself is only too aware of the importance of operator comfort, having been a machine operator for many years before starting up his own business. “If the operators are comfortable, then they have fun while they’re working,” he says. “If they want to come to work every day then they’re productive – and if they’re happy, I’m happy.